West Leederville Mobile Data Recovery - Lost valuable photos on your phone? Perth Data Recovery aim to maximise the chances of a successful data recovery from every make and model of storage device, while offering the ultimate customer service experience. Digital data can plays a vital role in both businesses and personal lives for people in West Leederville, and can have a devastating impact if lost. The second step is the recovery process. One of the engineers will extract the data from your iPhone without causing any further damage to the device. In many cases, the iPhone will be still be functional after the data recovery has been completed. Perth Data Recovery aims to recover as much of the lost data as possible from the devices for customers from West Leederville. Phone data from Android devices can be retrieved in many cases. Losing important data such as, contacts, priceless photos, song collections and various other data from our smartphones is many of us have had happen to us. No-one ever backs up their device as often as they should, so inevitable something of importance is bound to be lost. 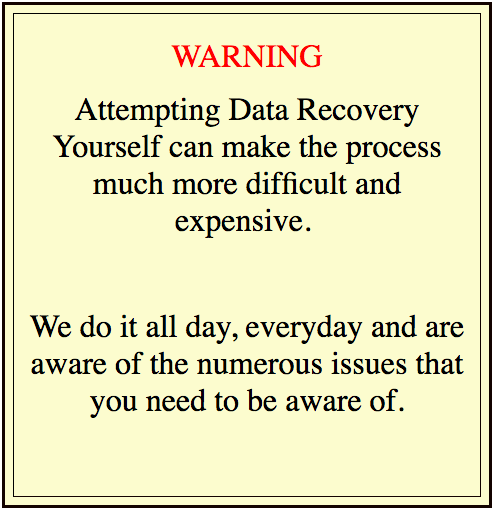 Perth Data Recovery aims to help customers from West Leederville to recover as much of this lost data as possible. Do you have an issue with your computer? Our partners are Century IT Consultants can identify & Fix Computer Problems Fast. 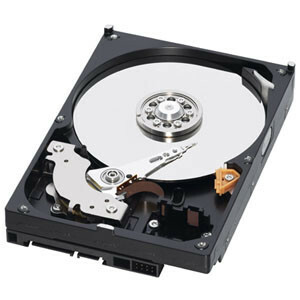 We are also specialists in hard drive data recovery for West Leederville residents. For more information on Perth Data Recovery's, mobile data recovery in Perth or on the range of internal and external hard drive data recovery services we offer West Leederville customers, please don’t hesitate to contact us on Ph:(08) 6465 4444.